Albany and West Street has been a fatal intersection in our area. We don’t have to wait for New Years Eve to see countdown clocks in Manhattan. After several studies on pedestrian safety within the five boroughs, the New York City Department of Transportation (NYC DOT) and Mayor Bloomberg have announced plans to install crosswalk countdown clocks at all major New York City intersections. Added with our 1.2 Million dollar infusion of crosswalk guards in our area, multiple bridges and now the countdown clocks — theoretically we might be the safest crossing area in all of Manhattan. Battery Park City is certainly not immune to traffic fatalities. 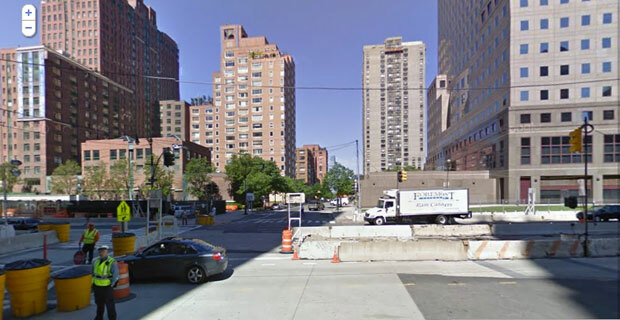 Last year 26-year-old Marilyn Feng of 200 Rector Place was hit and killed by a drunk driver while crossing the West Side Highway at Albany Street. Â A notoriously dangerous six lane intersection. Before that incident, our area recorded 1-2 pedestrian injuries at year. In response to the study, countdown clocks will be installed at every intersection crossing West street in our area. 1. Pedestrian fatalities in 2009 were down nearly 20 percent from 2001. 2. In the event of a crash, pedestrians are 10 times more likely to die than a motor vehicle occupant. 3. Pedestrians accounted for 52 percent of traffic fatalities from 2005-2009. 4. Driver inattention was cited in 36 percent of crashes resulting in pedestrians killed or seriously injured. 5. Driver failure to yield was cited in 27 percent of fatal pedestrian crashes. 6. Pedestrian-vehicle crashes involving unsafe speeds are twice as deadly as other crashes. 7. Serious pedestrian crashes are about two-thirds deadlier on major street corridors than on smaller local streets. 8. 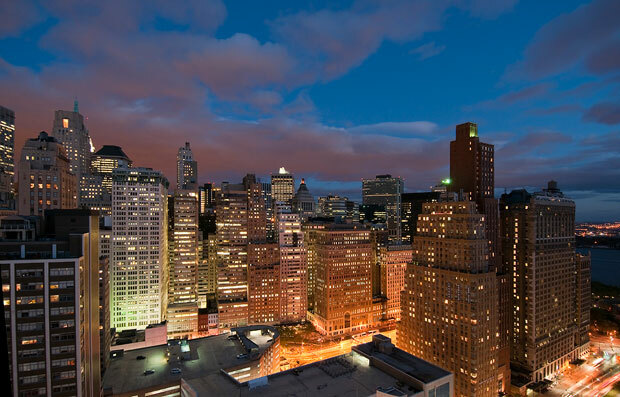 Most New Yorkers do not know the cityâ€™s standard speed limit is 30 m.p.h. 9. Male drivers are involved in 80 percent of crashes that kill or seriously injure pedestrians. 10. Private vehicles â€“ not taxis, trucks or buses â€“ are involved in 79 percent of crashes that kill or seriously injure pedestrians. 11. Manhattan has four times as many pedestrians killed or severely injured per mile of street compared to the other four boroughs. 12. Pedestrians killed in Manhattan lived in other boroughs or outside New York City 43 percent of the time. How do you feel about the study and new countdown clocks? Will crossing guards help ensure resident safety? With all the bridge construction confusion, comes an expensive solution — which might not be enough for the safety of our neighborhood. 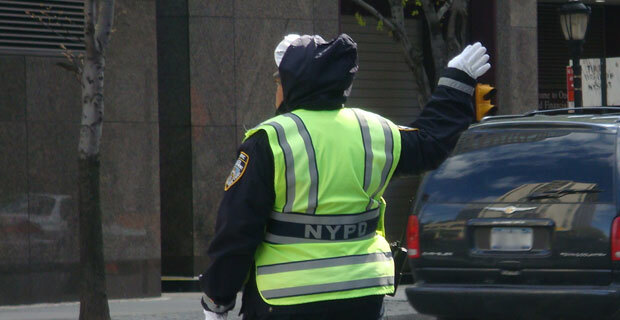 The Lower Manhattan Development Corporation (LDMC) has issued a plan to spend $1.2 Million on a safety initiative to help increase the number of crossing guards in the area. According to the Downtown Express, Assembly Speaker Sheldon Silver was the proponent behind the initiative which would hope to alleviate the hazards of school children crossing West Street to get to neighborhood schools including P.S./I.S. 276. Although it seems like a large expense for the safety of our residents, the expenditure is below the estimated $2 Million it would take to have an “optimal solution” of 6 crossing guards manning Chambers, Warren, Murray and Albany Streets.